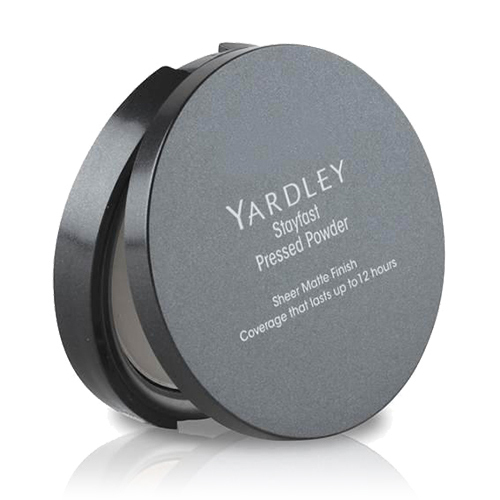 Stayfast Pressed Powders provide a matte, even finish with a light, silky texture that helps control oil without drying the skin. Available in compact and refill. Available in 14 shades: Almond, Caramelised, Caramel Fudge, Chestnut, Deep Beige, Honey, Mahogany, Misty Beige, Mocha, Natural Beige, Translucent, True Natural Beige, Walnut and Warm Toast.